Okay, so this is going to TECHNICALLY be the second half of my CMDR review, but instead of just mercilessly roasting the remaining terrible cards, I want to do something productive with (most of) my time. So instead of saying what these cards AREN’T, we are going to go into the lab and talk about what we were looking for in the first place. Then we’ll do some quick hits or whatever. Spoilers for Conspiracy 2 have begun, and the early results are… concerning. I enjoyed Conspiracy 1 the few times I found people who were willing to play it, and the new mechanics so far seem to do a good job of addressing the inherent flaws in multiplayer Magic. On the other hand, there is a lot to be really nervous about from a financial perspective. Let’s start with the most obvious issue, one that we actually first broached when EMA was released. EVERYTHING IN ITS RIGHT PLACE: When Mark Rosewater and company “discovered” the Magic psychographics (Timmy/Tammy, Johnny/Jenny, Spike/…Faye Valentine? 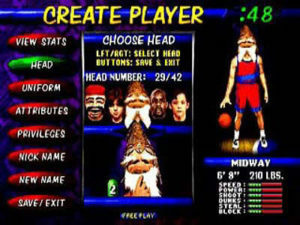 ), they were used as a means of explaining the various subgroups of players that particular types of cards appealed to. What has happened since then, however, is that we’ve seen a rise in smaller supplementary products which are geared more largely towards alternative types of play. In the big picture, this is a pretty good solution- too many big green idiots in a Standard set (an appeal to Timmy/Tammy) just makes green less playable in Standard. 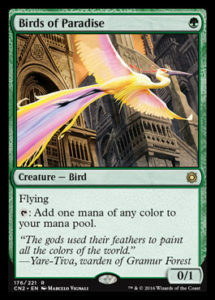 But printing a green Commander deck full of hydras and elves and ramp spells or whatever gives that type of player EXACTLY what they want (and all in one box! ), without having to compromise standard for several months. The system isn’t perfect, however. Some cards don’t fit neatly into one category or the other. 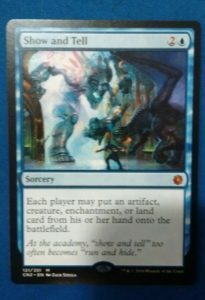 Even though things like Lightning Bolt and Bloodbraid Elf look rather tame in Commander, things like Jace, the Mind Sculptor are still good enough to make the team. Additionally, and this is what we talked about with Eternal Masters, WotC wants to make sure that there are cards in these ancillary products for other types of players/formats. That’s where things start to get complicated. It’s easy to put a few splashy and interesting rares or “build-around-me!” uncommons in a normal set and keep people happy. For players who aren’t deeply entrenched in Magic or playing in sanctioned events regularly, it’s often enough to keep them interested. 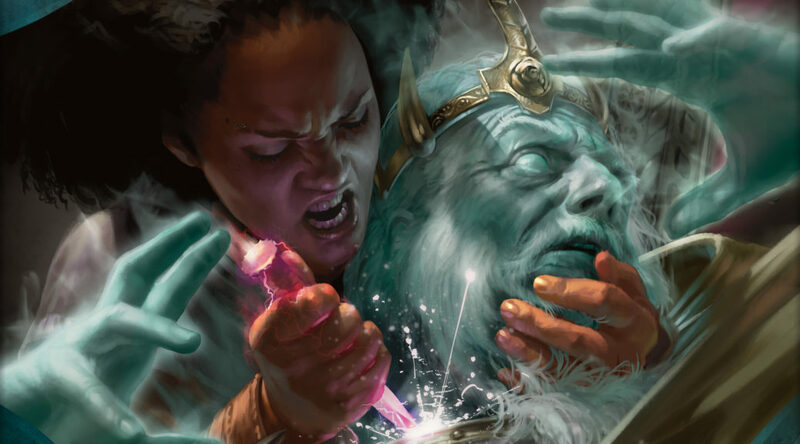 With things like Commander decks, supply-side factors like “making sure we print enough of them” and “maybe don’t make things like True-Name Nemesis anymore” have solved the problems that come with putting Legacy-defining cards in otherwise casual products. Ultimately, Conspiracy is neither of these things. This card is awful in a 4-player game. 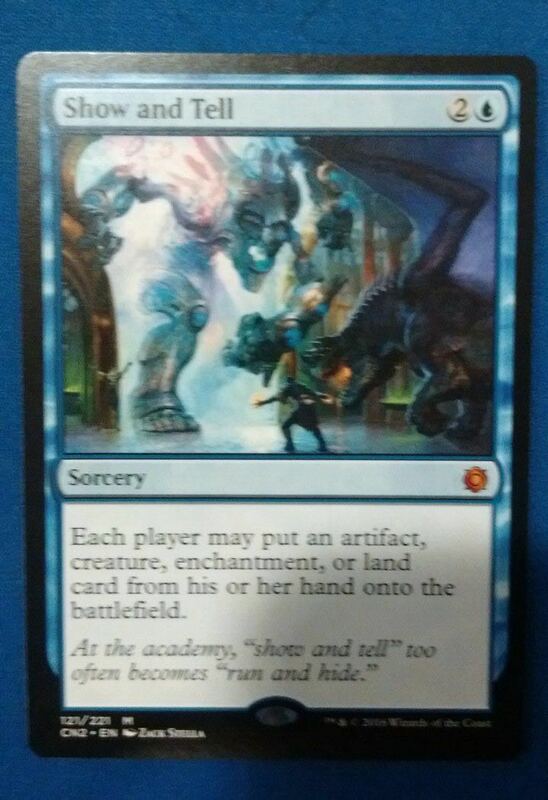 This card is roughly as awful as Stifle (in this context). At least this kills a guy? Honestly, this one makes the MOST sense. If all of these spoilers are true, then it’s going to be interesting to see what percentage of rares/mythics are playable in Constructed. Why? Because (and this is not a sleight against casual players) the demand for tournament-level cards is stronger. Not necessarily “higher” (although we can’t know for sure), but you definitely need four REAL copies of Berserk to play Legacy Infect. Because there is no true pull to make sure that there are no proxies or worse versions of a card in your Kitchen Table Commander League, there is no pressure to get them at a time or price outside of your existing comfort level. SUPPLY: If we can expect the majority of the remaining rares/mythics to be Conspiracy (the alternative play format) centric, then it’s very likely that this set holds a tremendous amount of value in a very narrow percentage of cards. 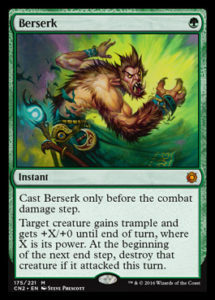 Show and Tell is currently sitting around $65 on SCG, and they sold out of new Berserks at $50. Inquisitions are available around $13 in their previous printings, and Burning Wish is available for about $8. Ignoring foil prices, there are only two cards in the first Conspiracy set above $10. 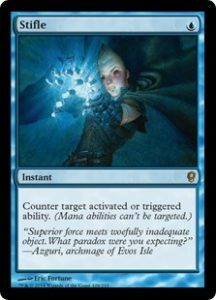 The majority of the rares/mythics in the bottom half of the price spectrum are multiplayer-oriented and essentially unplayable in Legacy. There is still some CNS available in most stores that I pop in to, but it’s largely because there’s not a huge drive towards getting it. We don’t know the print run size yet, but it’s safe to assume that because this is a smaller market product (aimed at a narrower band of players, is not going to be in mass retailers like Wal-Mart) that it won’t be produced as heavily as Eldritch Moon. I expect a little bit of the product (10% or so) to stay on distributor shelves in case the product sells really well so that it can act as a proverbial carrot to move something less exciting (those new intro planeswalker decks?). A lot of it will get opened by players trying to get a set of Berserks and/or S&Ts, meaning that most of the cards in the set will bottom out right away. I don’t know how many copies of Adriana, Captain of the Guard YOU need, but they will certainly be available. Because things like Berserk are (nearly) impossible to print, expect these marquee cards to not show up again for several years. This is going to buoy the price once printing stops, and they’ll slowly creep back up after that. Also, because all the cards people REALLY want are mythics, don’t expect your local environment to be flooded with them overnight. You’re still going to have to work to finish out your Sneak & Show list. Tune in next week for the shocking conclusion of my Conspiracy 2 analysis. That is, if the GOVERNMENT doesn’t get to me first. Or is it just a shadowy cabal of people who work in the government? And who does that alien bounty hunter guy work for? Them, right? You know, the one played by that actor who was essentially TV Schwarzenegger in the 90s? And Alex Krycek died, right? Man, that show was crazy. 1Bearing in mind that this set doesn’t affect Standard at all, and has, currently, one high-profile Modern reprint (at a higher rarity!). Constructed here really just means “Legacy and Vintage”. For those uninterested in watching these videos, let me give you a summary with one picture. This person publicly announced his intended buyout of Lion’s Eye Diamond. When this video went public, it spawned a cascade of Twitter debates and discussion around morality and regulation. I recognize that some may already be tired of this subject, but it really requires a deeper look. This type of behavior directly impacts MTG finance whether we want to admit it or not, so I need to spend an article assessing the behavior analytically and recommending where to go from here. Most will agree what Craig did with his video is not illegal. There are no regulations in the Magic card market. In fact, I started thinking about this further – are there any regulations that prohibit pump and dump schemes in other collectible markets? I’m honestly not sure. If someone wanted to buy out a certain artist or a particular coin I suppose they could try. 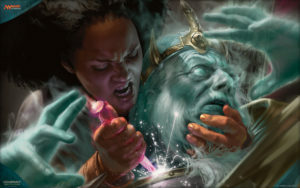 But Magic has a couple unique aspects going for it. First of all, people aren’t playing games with artwork and coins. I mean, my father and I used to play this game called “Hit the Penny” when I was five years old, but I don’t think collectible coins are something you want to line up on a sidewalk and throw tennis balls at. Magic cards have a utility outside of being collectible – when a card’s price is tampered with, it could prevent some people from acquiring copies they need for a deck. Second of all, I think it’s fairly unique that such a small number of copies of a good that people want are available at any given time and at such a reasonable price. Buying out a 1909-S VDP penny, for example, would require far more capital than buying out LED and I imagine it would be much more difficult because there may not necessarily be a centralized website where all dealers sell. All barriers to similar pump and dump schemes. I could also compare the LED and Moat pump-and-dump schemes to those on Wall Street. This is where things become a bit fuzzier. The Security and Exchange Commission does their best to discourage behaviors like Craig Berry’s, but is it truly illegal? An individual named Jonathan Lebed ran pump and dump stock schemes out of his parents’ basement when he was just 15 years old, making hundreds of thousands of dollars. When the SEC stepped in and prosecuted him, they settled with a fractional fine and a slap on the wrist. While many regulations are in place attempting to prohibit shady behavior with penny stocks, the reality is there lacks effective means to address pump and dump schemes by unregistered groups and individuals (according to Wikipedia). Net, it’s extremely frowned upon but difficult to regulate when people are posting on forums every minute about their stock picks – well-intentioned or not. I alluded to two unique aspects of MTG earlier: game utility and centralized stock. Both of these factors feed heavily into the feasibility of pump-and-dump schemes in MTG finance. Add in the “Fear of Missing Out” phenomenon I talked about last week, and you have a fairly reliable mechanism to make money. Once vendors increase their buy lists to restock on these targeted cards, the pump-and-dump game is won. Perpetrators cash out and enjoy their profits. There is a way to circumnavigate this system, or at least avoid risk of having to pay an artificially higher price for your cards. The idea is fairly simple to execute. All you have to do is prioritize what you need most from the reserve list and acquire as soon as feasible. I recognize everyone has limited resources at their disposal, but this is where prioritization comes into play. 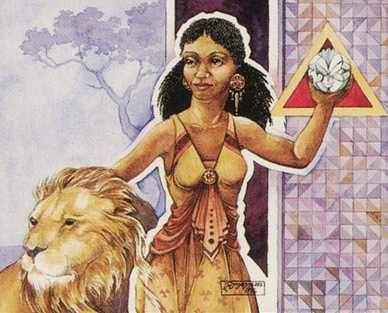 If you focus your attention on the most critical cards – especially ones on the reserve list with low stock – then you’ll have what you need in advance of any questionable activity. After all, it’s not like these Legacy playable reserve list staples are going down any time soon, right? At worst their prices will remain flat, but you’ll be better able to sleep at night knowing you have what you need from the reserve list. The other distinguishing factor of Magic is the centralized location of stock. By buying out a few websites, the vast majority of copies available on the open market are acquired. These sites include TCG Player, eBay and Star City Games. Once these sites go out of stock, the rest of the market quickly follows as late-comers pick up the remaining copies. If you insist on putting off reserve list buys until last minute, I have one recommendation to offer. 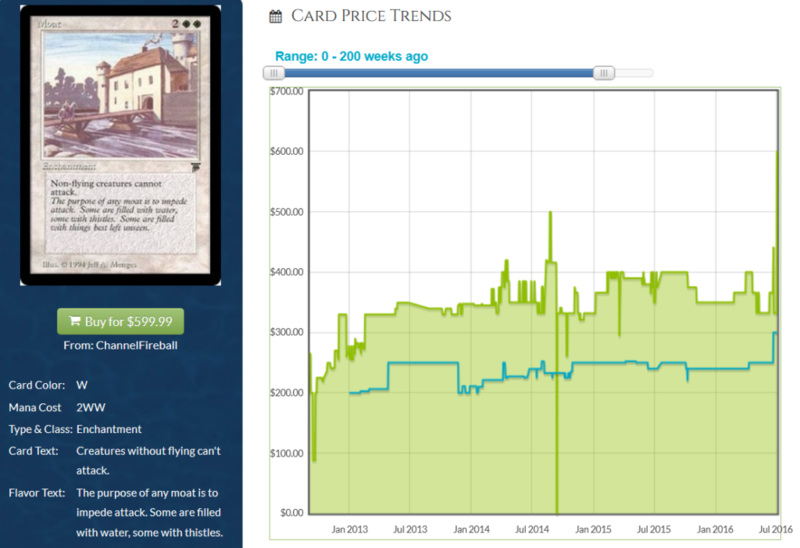 As soon as you see movement in a card’s price, you have an extremely narrow window to visit other sites to try and find copies at the “old price”. These are sites that don’t sell on TCG Player, and therefore would be overlooked during coordinated buyout efforts. I keep a list of these sites, and I’d recommend you do as well. Mine is admittedly short: Cardshark.com, ABUGames.com, and CardKingdom.com are the ones I visit immediately. If these are out of stock I usually give up but I know there are other, more obscure names out there. I most recently found success with this strategy when acquiring Ancient Tombs – I noticed TCG Player was drying up quickly but I found reasonably priced copies on Card Shark during the buy-out. 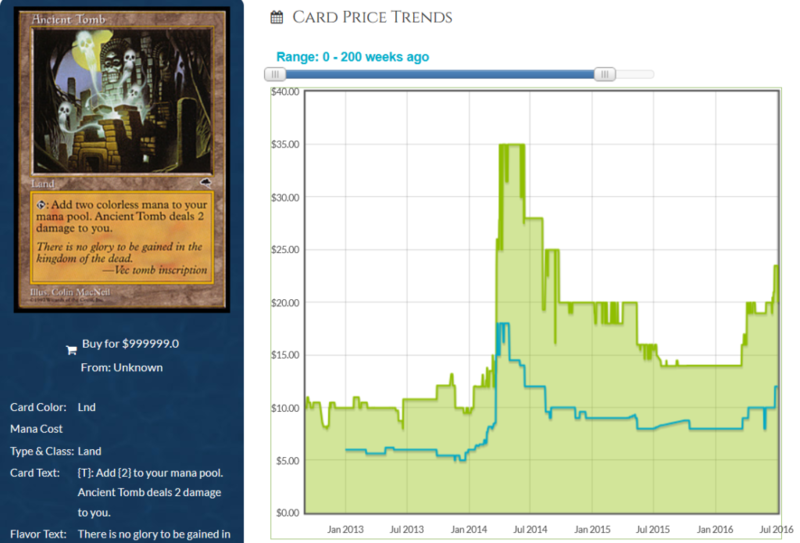 People really despise pump and dump schemes in MTG. But here’s the reality: it’s legal, extremely difficult to regulate, and profitable due to unique aspects of the game. Therefore, I can say without a doubt that this will happen again. If you don’t want to get burned by these schemes, you need to be prepared. That means remaining vigilant and being pro-active with your acquisitions. Investing in older cards has been very profitable over the past few years, but we need to act decisively and unemotionally if we wish to increase our returns. For starters, I would examine the reserve list and compare it against stock on TCG Player. It’s best to “think like the schemers” to try and identify what may be targeted next. By no means am I advocating launching a scheme like this yourself. But if you are in need of a reserve list card for your deck and you notice stock is low, please don’t ignore it. This way if a buyout does happen, you won’t be caught unprepared, wishing you had made your purchase the week before. If there’s an inverse of buyer’s remorse, surely this must be it. I’m not going to offer up suggestions because I don’t want this article to be construed as another pump-and-dump scheme. I recognize there are many readers of MTG Price’s content and it is not my wish to incite another buyout. 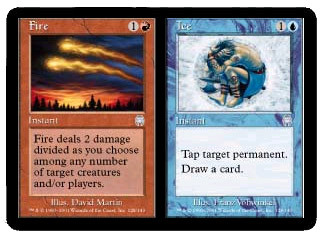 I will, however, mention one specific group of cards because they should not be a surprise to anyone: Dual Lands. With the printing of Eternal Masters, the most desirable Dual Lands are returning to their all-time highs. If this was a stock chart, I’d begin looking for a break-out cup-with-handle pattern. Alas, I’m not sure if such technical analysis can be applied to Magic cards (perhaps that’s an article for another week). What I am sure about is that the demand for Underground Sea is very strong. I am currently in the market for a copy to complete a deck, and I’m having a difficult time finding an attractive deal. 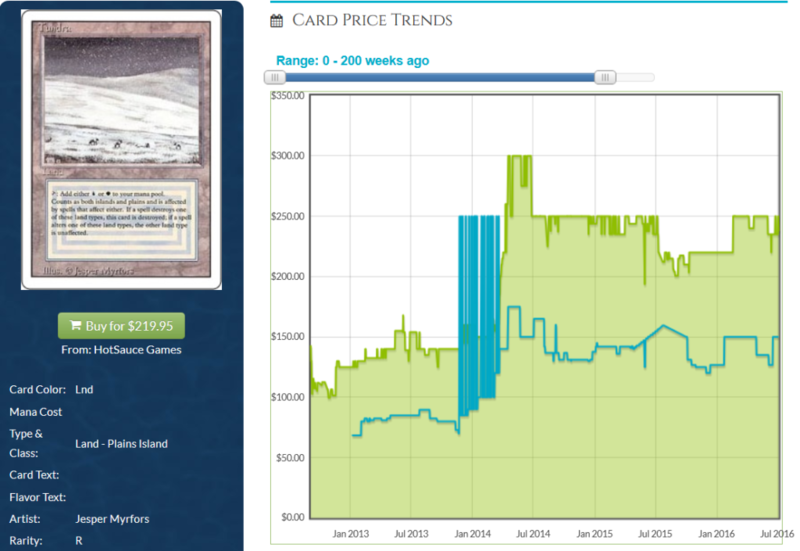 TCG Player starts in the $240’s for heavily played copies, which I don’t particularly like. Any time a copy is listed for less on eBay it’s immediately bought. And copies on Facebook groups are bought relatively quickly as well. There are plenty of copies at Star City Games (making a pump-and-dump scheme expensive) but their stock is already priced above going market rate. For example they’re selling Moderately Played copies for $350 even though copies in similar condition start in the $260’s on TCG Player. 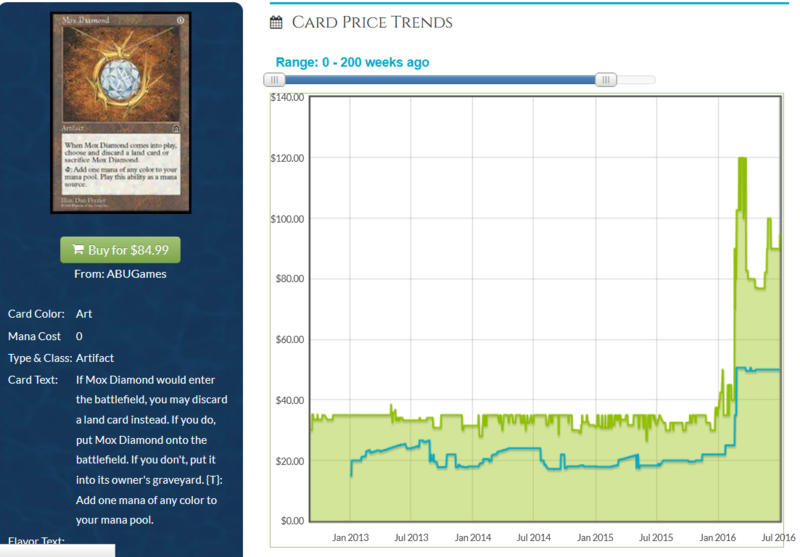 Similar trends can be found with other blue duals as well, showing the recent swoon in dual pricing is over. Again, I’m not advocating rampant speculation in these cards. But if you have been sitting on the sidelines for the past few months debating when to acquire I’d recommend making the move once you have the resources available. There are other vulnerable targets out there, but duals are the only one I’ll mention in this article to avoid inciting rash buying behavior. There’s no reason to believe the recent pump-and-dump effort with Lion’s Eye Diamond was an isolated incident. Rumors abound call out the same group as responsible for the recent spike in Moat. It’s hardly a stretch to suspect similar culprits for other buyouts such as Library of Alexandria and The Tabernacle at Pendrell Vale. Because of how profitable this act is – along with the fact it’s legal and virtually impossible to regulate – we have every reason to believe this will happen again. Your best defense against this behavior is a good offense. That doesn’t mean you should find the next buyout target and coordinate your own scheme. Instead, I advocate that you prioritize cards you need by evaluating their presence on the reserve list and availability on TCG Player / Star City Games. If a card is sparse and cannot be reprinted, it’s vulnerable to a pump-and-dump scheme. By acquiring these as you need them and not procrastinating, you can rest assured you have what you need to play with (while also reaping the reward of a more valuable collection). If you insist on ignoring these behaviors, then the best I can offer is my list of less-known sites where you can purchase copies of a card at the “old price” during a buyout. This doesn’t work all the time, but it’s worked enough to justify visiting Card Shark, ABU Games, and Card Kingdom on a regular basis. These are all great sites to use even for ongoing needs, so I have no qualms advocating for them. Lastly, I encourage you to plan ahead. Think about cards you will be needing in the future and think about what you’ll do if they start to sell out. By having this forethought, you’ll avoid emotional buying. FoMO is a powerful influencer, and it could lead you to making suboptimal decisions with your money. I never advocate chasing these buyouts at higher prices, and a well-thought plan in advance will ensure you never have to, no matter how manipulative market movers become. When Triskaidekaphobia spiked, I noticed Star City Games increased their price from around fifty cents to $1.13. This was an amusing shout-out to the card’s flavor, but the price tag was short lived. Now copies are up to $1.99, which is as high as I see this one going. If you bought copies near bulk before the spike, your window to profit is closing as we speak. I would recommend flipping those copies now and moving onto the next target. 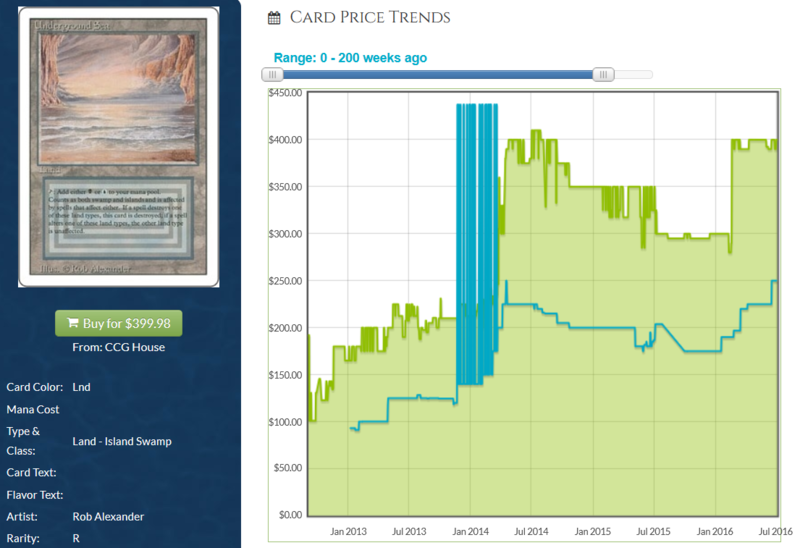 “Open a Tarmogoyf, need three more” was the active phrase used to describe Modern Masters’ impact on Modern prices. It would appear the Tarmogoy of Eternal Masters is Force of Will. The card’s price didn’t stay low for very long, and Star City Games is completely sold out of all non-foil copies: $90 for Alliances and $100 for EMA copies. If Legacy interest is truly rising due to Eternal Masters, my push to acquire duals becomes even stronger. Dodging reprint has propelled Infernal Tutor to all-time highs. Star City Games is sold out of English copies of this Legacy staple with a $28 price tag. Honestly, I see no reason this card won’t keep climbing since it’s a 4-of in the popular Legacy storm deck and could one day become relevant in Modern. If Legacy demand alone is enough to buoy this card’s price higher, then expect Eternal Masters to drive more interest rather than less.